WW blog hop has now closed. Fitness Friday : Could You Run Everyday? "Bop It Beats! 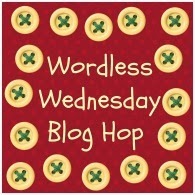 From Hasbro Gaming: Review"
Ah I'm so glad to have found a UK Wordless Wednesday linky to link up with! Thanks for hosting! I love the depth. It looks like a photo that would be in a book. Nothing says summer like being on the water! Very cool shot! I take it that it's a miniature rendition. Have a great day Claire and thanks for hosting! All those arrows. What an interesting photos. Nice shot ~ love the colors and composition. Have a fototastic week & happy #WW! 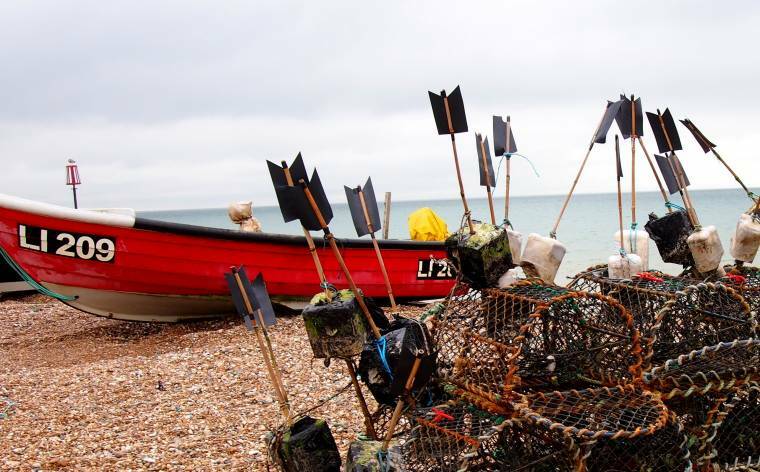 Lobster traps? Thanks for hosting! I love that shot… anything to do with the sea!Please come share at http://image-in-ing.blogspot.com/2014/08/variations-with-linky…. and I hope to see you each week!Hope to see you soon! this is just gorgeous! I just love it… I can't even say specifically what, it's just such a great shot.